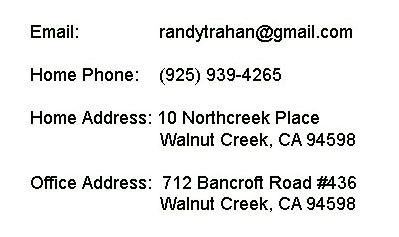 If you are mailing me a package containing precious old photos or a yearbook, it is best to send it to the office address (712 Bancroft Road). Place something stiff (like cardboard) in the package, and mark it "Photographs, do not bend". I will scan your materials, package them up and send them back to you as soon as I can.